Christmas and the New Year holidays are prime periods for burglaries, with the number of break-ins second only to summertime. 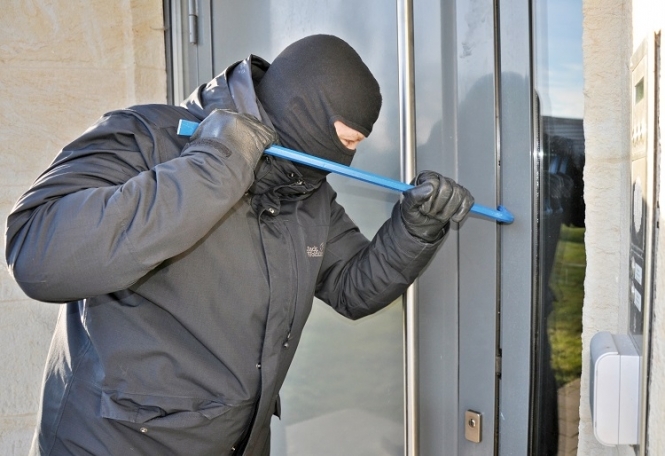 Official statistics show the number of burglaries in France have been largely static since 2012, after a 12-year period which saw a 37% increase. The number of burglaries and attempted burglaries in 2017 rose 2% on the previous year, according to official statistics, but the crime rate has slowed. The final figure of 249,000 is lower than the historical peak of 2013. About 30,000 households were the victims of more than one break-in. Violent home intrusions, known as home-jackings, remain relatively rare, with 3,400 reported in 2017, a figure that has changed little in 12 years. July, August and December accounted for 27% of burglaries on main homes in 2017.